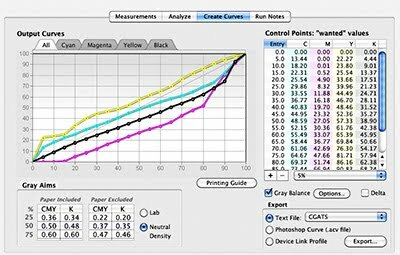 Musings on color management, CHROMiX products and services and other relevant topics. All these features are available for Window and Mac platforms. This is a free upgrade for all Curve2 customers.